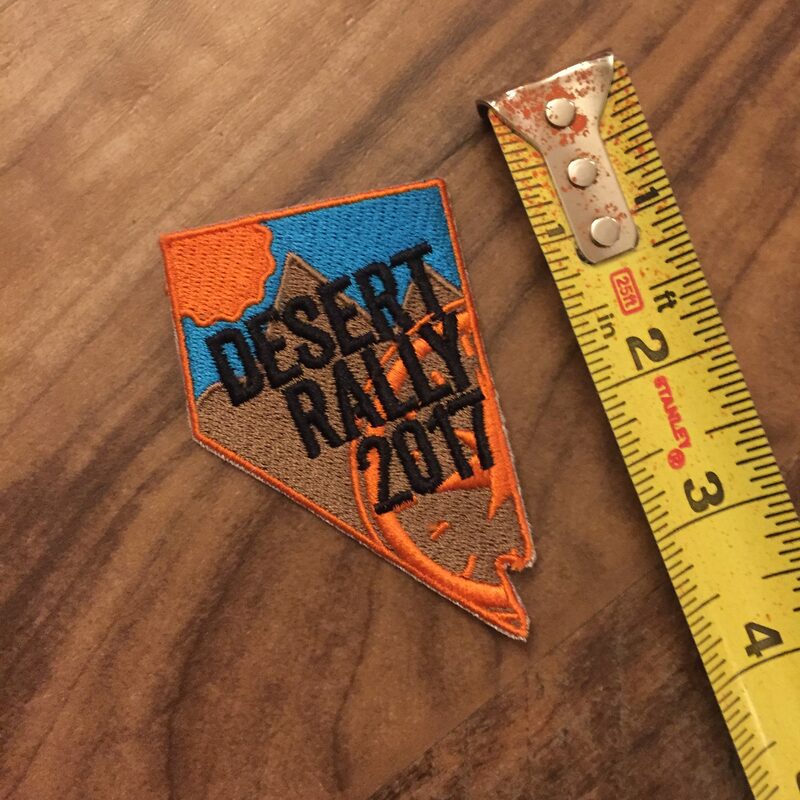 A patch to commemorate a fun off road rally event held at Tunnel Camp Nevada and organized by @Truckerbizz, @Od.fj, and @_silvermonkey_. Patches made in Reno Nevada and designed by me. They are pretty nice. They are NOT backed by velcro, but if you get some of the 3M Heavy Duty adhesive velcro you’ll be set.